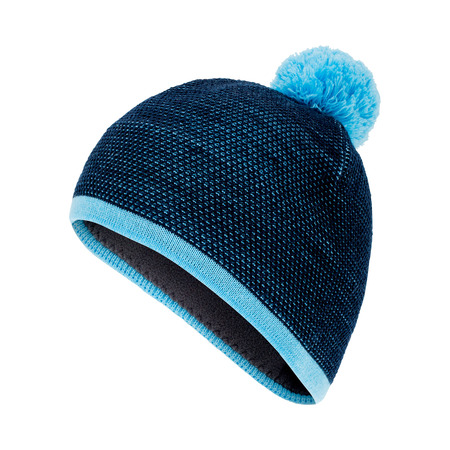 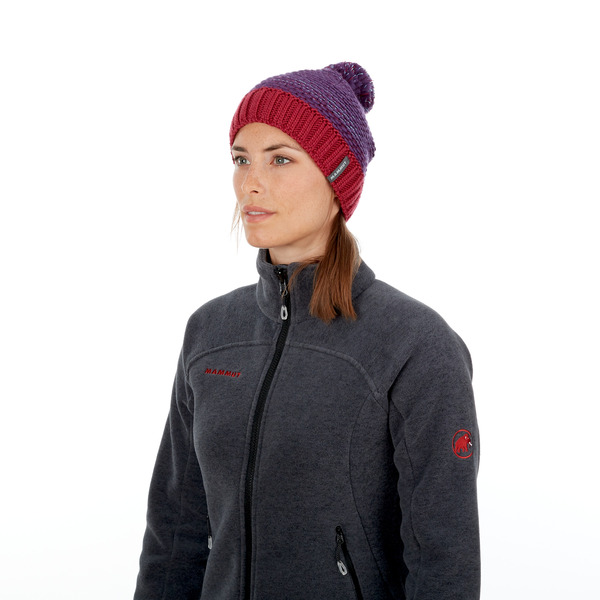 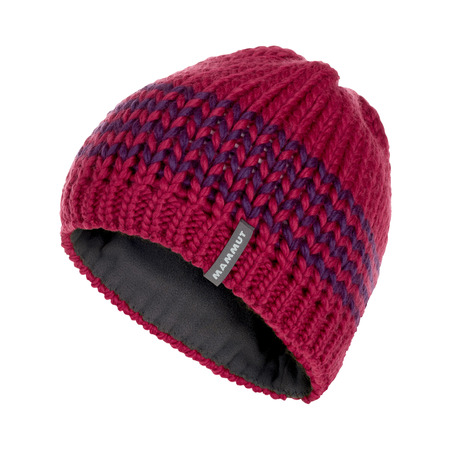 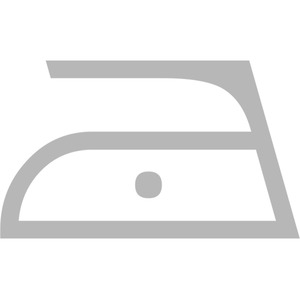 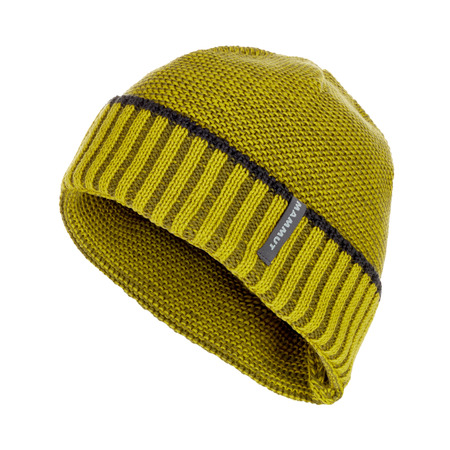 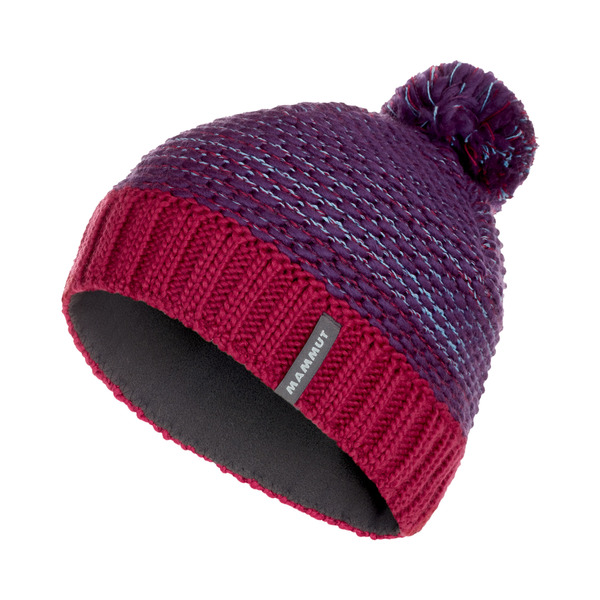 The Robella Beanie by Mammut is ideal for cold skiing days and everyday wear. 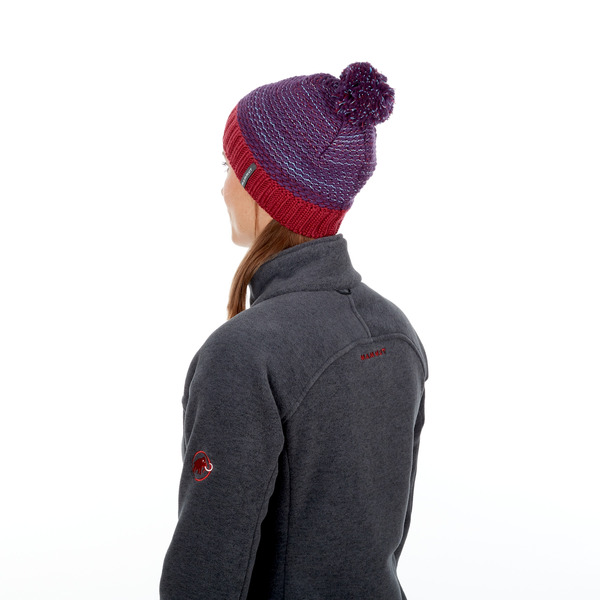 Made from wool and acrylic and featuring an integrated fleece band, the Robella guarantees warm ears and style no matter what the weather. 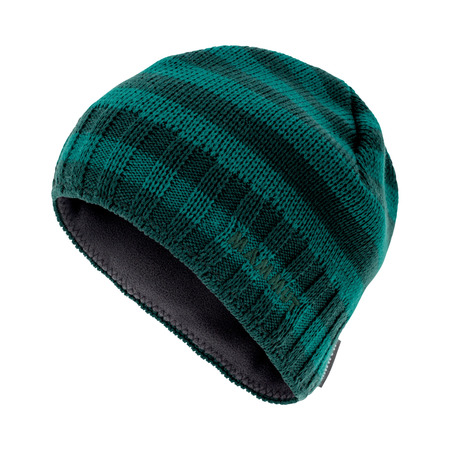 The beanie is back.